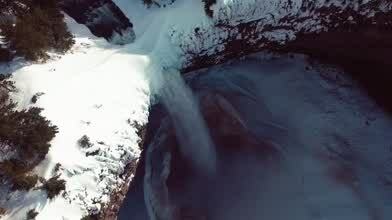 Description: Helmcken Falls BC, Canada. Never Disapoints!! It was a fantastic day.